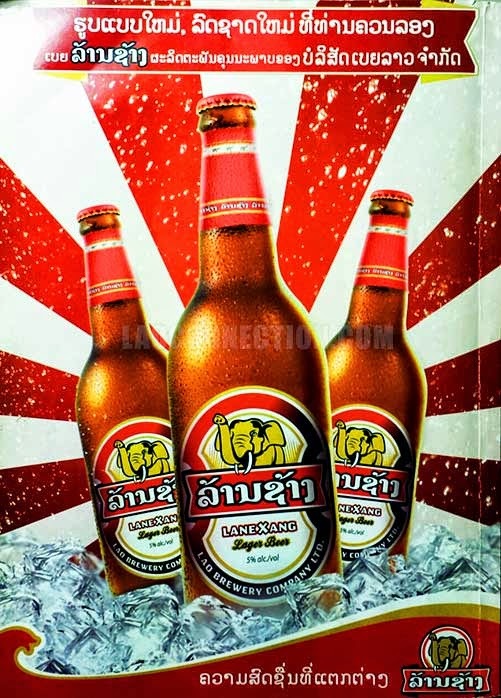 Lanexang Lager Beer, a not so new Lao beer introduced by the same company that makes BeerLao. Although it was introduced in 2008, it's still not as popular as BeerLao and I didn't see any of it the last time I visited Laos. Though it would have been nice to try something different. 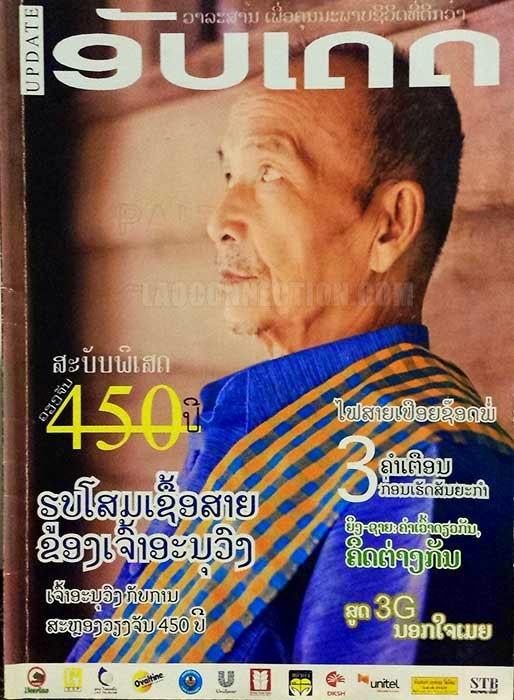 For the history buff, you may already know that Vientiane's last king was Chao Anouvong - the king who revolted against Thai suzerainty. 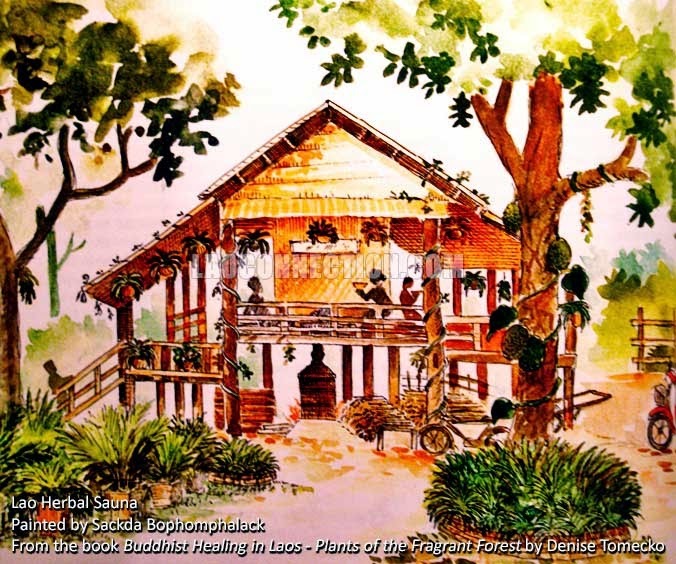 This was back when Laos had 3 separate kingdoms. 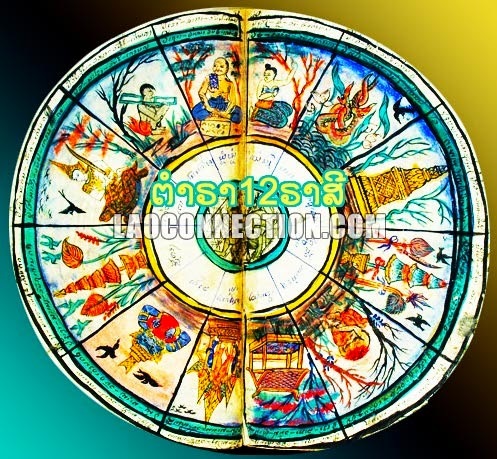 His reign ended in 1829 after a failed revolt against Siam which unfortunately ended with Siam deciding to burn and depopulate the city. 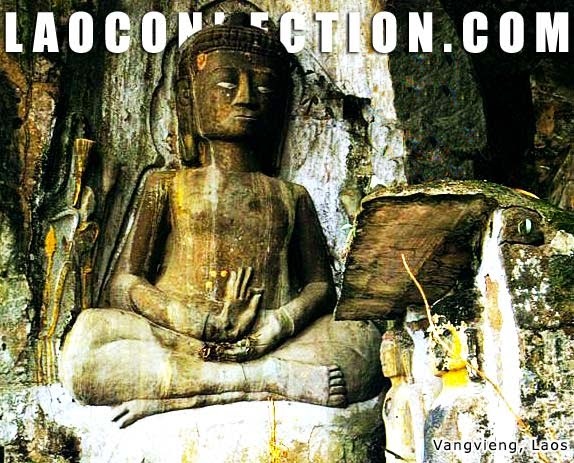 What you may not know though, is that he still has descendants alive in Laos today. 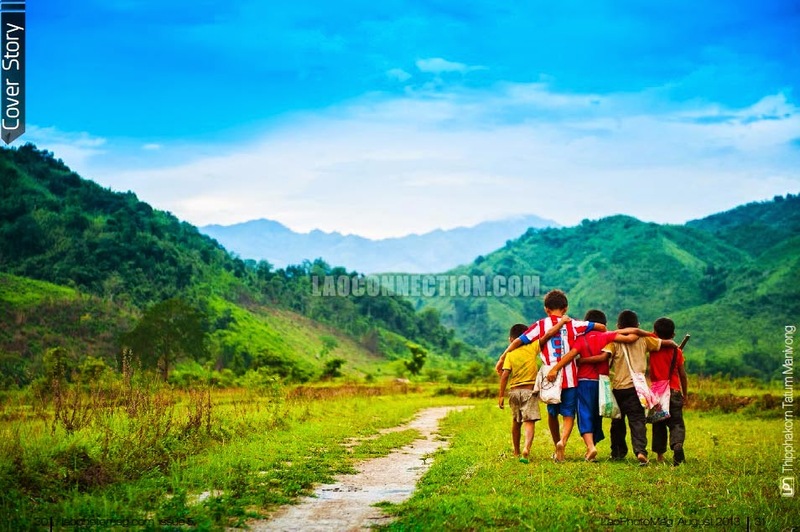 People have been asking about clarification of locations of certain things in Luangprabang. Since it's a lot easier just to show it, here's a little map with explanations. Hope it helps! 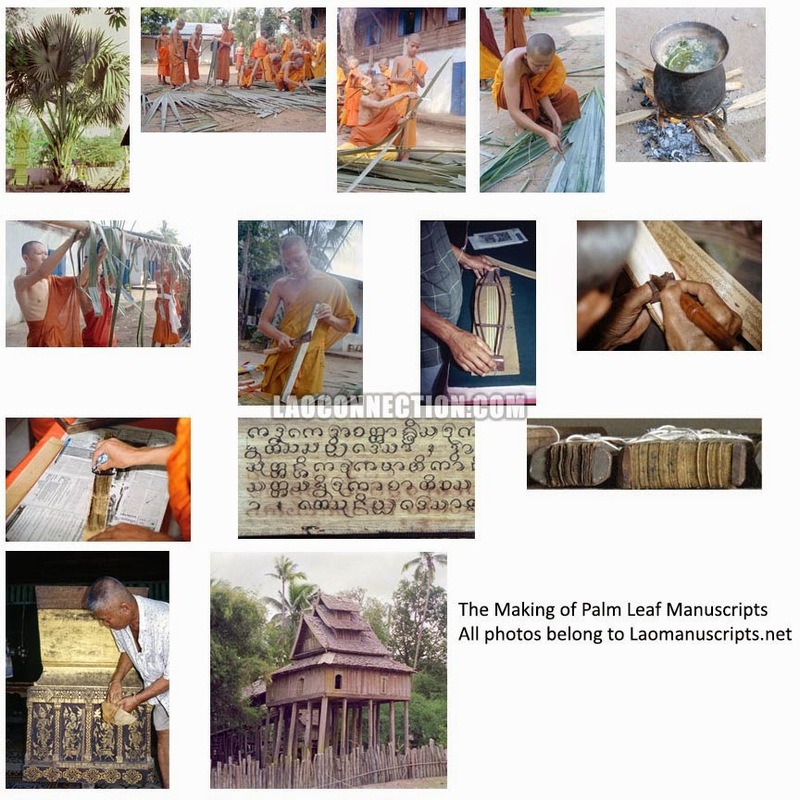 The pictures shown here are borrowed from Laomanuscripts.net and it shows a step by step process of how bylan (palm leaf) is made. If you've never seen it before, it's quite interesting! Bylan can last for decades and centuries if well stored and taken care of. Al Jazeera's series 101 East recently did a wonderful profile on the volunteer ambulance and rescue operations in Vientiane that was started by Frenchman Sebastian Perret.